A company’s ambitious plans to conduct the first seismic shoot in decades to hunt for oil in the Arctic National Wildlife Refuge is off the table this winter, the company and federal officials confirmed Friday. “You can do the math and there’s no time left on the season,” said Jeff Hastings, chief executive of SAExploration. 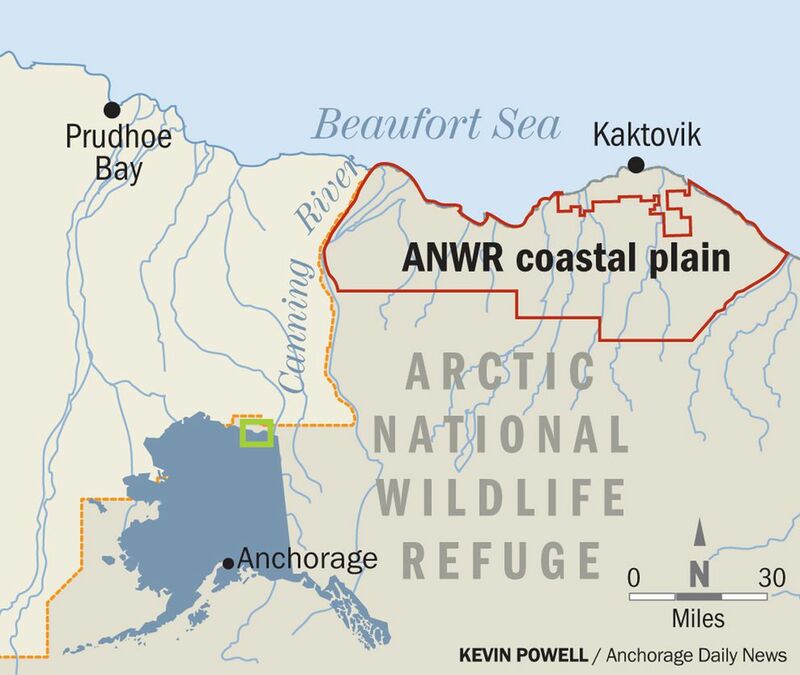 The company, along with two Alaska Native corporations, applied last year to conduct the first oil exploration in the refuge since the mid-1980s, after Congress in late 2017 agreed to allow development in the 1.6-million acre coastal plain. 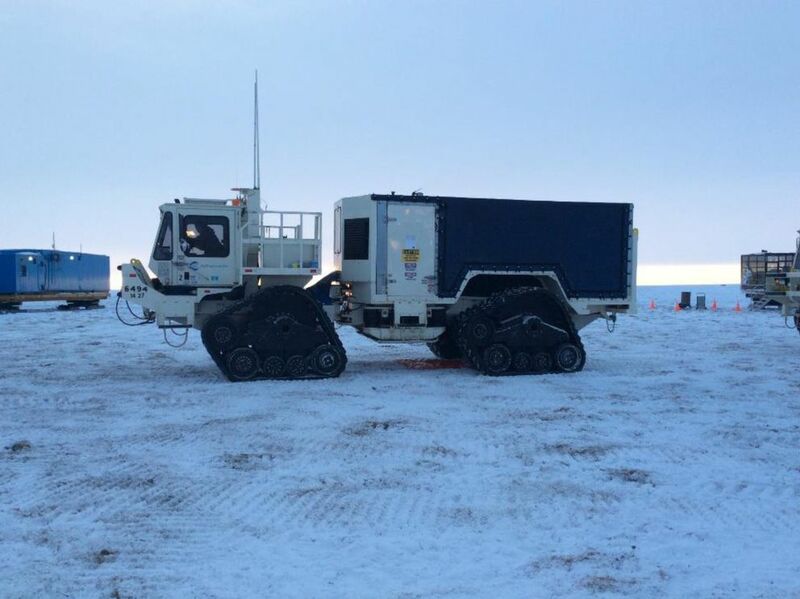 But the seismic work must be done in winter, when the ground is frozen enough and the snow is deep enough to protect the tundra from the 45-ton trucks that vibrate the ground to create ultrasound-like images that provide hints of subsurface oil. SAExploration had wanted to begin the work in December last year. But the five-week partial federal government shutdown that ended in late January put federal reviews of the plan on hold. Interior Department officials had sent conflicting signals, saying in early February that the shoot was off this winter, though Joe Balash, an assistant Interior secretary, later said a limited, late-season shoot might still be possible. Hastings had held out hope he could win federal approval for that option. But on Friday, Hastings said too much time has passed. The season will likely end in early May as temperatures rise. Requirements include a monthlong public comment period, agency review of the comments, and 10 days’ travel time to get rigs to the village of Kaktovik. All of that adds up to make a shoot this season no longer possible, he said. An official with the U.S. Fish and Wildlife Service said Friday that the agency has been in recent discussions with Hastings. “(SAExploration’s) proposal is to conduct seismic operations beginning December 2019 in the coastal plain,” said Andrea Medeiros, a spokeswoman with the Fish and Wildlife Service in Alaska. Hastings has asked Fish and Wildlife to continue processing his original request for an incidental-take authorization. Approval from that agency would set guidelines to protect polar bears and cubs that den in the refuge. "It’s important for us to make sure we keep the permit moving,” Hastings said Friday. The company wants to shoot the survey over two straight winters, he said. The yearlong delay in seismic work is good news for polar bears and the conservation community, who can all breathe a sigh of relief for now, said Lois Epstein, director of The Wilderness Society’s Arctic program. “These are legitimate questions about whether seismic will harm polar bears,” and the concerns need as much study as possible, Epstein said Friday. “I’m not delighted they’re doing this at all," she said of the proposed seismic work. The Bureau of Land Management hopes to hold the federal government’s first-ever lease sale in ANWR later this year. It must also issue a permit before the seismic survey can begin.